Papo Dinosaurs - Papo Therizinosaurus with moveable jaw! 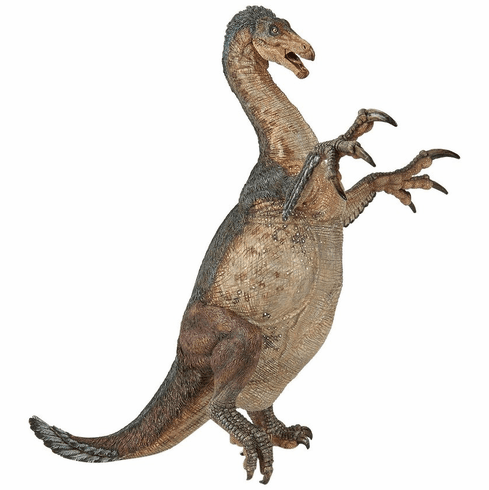 Prehistoric Therizinosaurus measures approximately 8.3 x 5.7 x 8.4 inches. Part of the Prehistoric Life Series by Papo.